Large scale, high performance pumps have traditionally been designed to meet the specifications of a particular application without the need for speed control. However, changes in operating conditions after the initial installation can result in a pump not operating near its best efficiency point (BEP), which makes the overall process less efficient. In line with everything from our cars to home appliances, factories, buildings and infrastructure, the power generation industry is under pressure to become more efficient. As the number of renewable energy generation sites increases, the traditional generating sites have to compensate for variable availability, in addition to natural demand fluctuations. However, the original design of cogeneration plants, using combined cycle gas turbines (CCGT), is to operate with a fixed power output and as such, the equipment in these plants was designed to fulfil this task. Gas fired plants are increasingly required to operate ‘off-peak’ which means the output needs to be varied in order to match the demand. In this situation, the fixed amount of generated steam pressure has to be broken down across valves on the high pressure feed system. Configuring a variable speed drive to the feedwater pumps can provide significant improvements in efficiency that will also help to minimize operating costs. A gas fired, cogeneration plant located within a refinery in Germany used a boiler feedwater pump to provide 1,000m3/h (4,400USGPM) of water, with a head of 1,355m (4,450 ft). The pump was set up at a fixed speed operating at 2,980rpm and required a 4.1MW (5,500hp) motor to power it. Since the original installation of the pump, the customer’s production cycle had changed significantly and the pump needed to run on partial load due to changes in power demand. In order to meet the required variable flow of between 500m3/h (2,200USGPM) and 1,000m3/h (4,400USGPM), the power plant was using a valve at the discharge to throttle the flow. This meant that the generated head was being throttled and the energy and cost for creating it was wasted. This incurred inefficiency could be avoided. In order to improve the efficiency of the feed pump, it was necessary to modify its operating range by configuring a speed control mechanism. Initially, the customer considered two more conventional options: a variable frequency drive and a hydro dynamic speed coupling. However, both of these alternatives had a number of disadvantages: chiefly the size, inconvenience and cost of installation for the medium voltage variable speed drive (VSD) and the inherent efficiency losses of the coupling. These two options did have advantages though, the VSD offered good energy efficiency and the coupling was compact and relatively easy to fit, sitting between the main motor and pump. 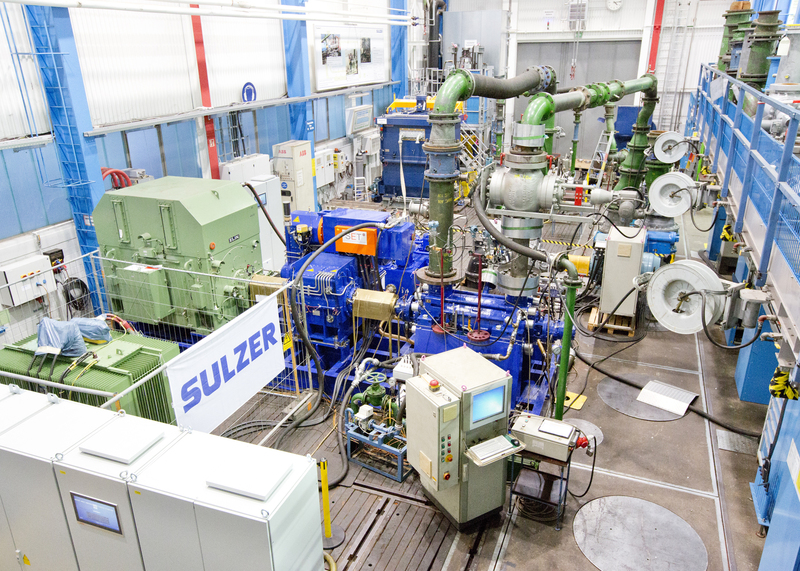 Sulzer proposed the use of an innovative third option, one that was developed for the renewable power industry and delivered the benefits of both alternatives and none of the negatives. The variable speed electro-mechanical drive (CONTRON) offered a compact, convenient solution that could be installed between the motor and pump and was extremely energy efficient, even more so than the large VSD. For this particular application the combination of a variable speed drive and a mechanical geared assembly would prove to be the al solution. The CONTRON electro-mechanical drive train allows the main motor to remain mounted in line with the pump, but uses a planetary gear arrangement driven by a high power servo motor and variable speed drive system as an override that takes over progressively as the required operating speed drops. The real headline here is that the addition of the CONTRON makes the entire power transmission system supplying motive power to the pump up to 95% efficient. The new arrangement provided a power saving of 1,090 kW which translates into a considerable saving every year that has been estimated between €218,000 ($237,000) and €436,000 ($475,000) depending on the annual operating hours. Furthermore, the initial installation costs are lower than those for a variable speed drive and the overall efficiency is higher. As with all control technologies there are both advantages and constraints that must be considered when implementing this type of system. The overall footprint of the solution can be a major factor, especially on retrofit situations. In this case, the electro-mechanical drivetrain enables the main drive motor to be connected directly to the grid, removing the need for bulky speed control equipment. However, this solution does have limitations and can currently only be used with equipment drawing up to 20MW (26,800hp) of power and with a maximum speed of 14,500rpm. Nevertheless, these constraints still allow for a considerable amount of equipment to benefit from the latest innovation in speed control for large scale pumps. Pumping applications around the world account for a significant percentage of global energy consumption. Creating savings such as those in the example above will have a major benefit for applications that use medium and high voltage drives to power high performance pumps, such as those used in the oil and gas, petrochemical and mining industries. 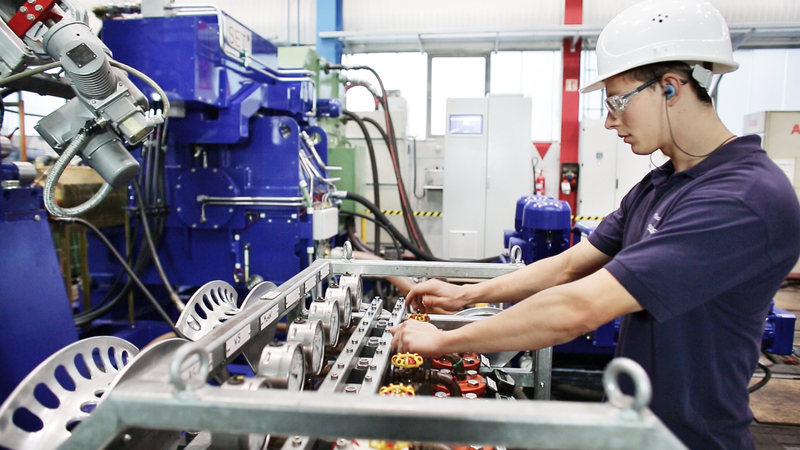 As pressure increases on most industries to reduce manufacturing costs and minimise overheads, so it becomes all the more important to question the conventional thinking on motor control. There is, of course, no single answer for every application but as new solutions become available they should be examined for suitability. In situations where pumping applications experience a change in duty requirements, many will benefit from an improvement in design. This can be delivered by retrofit experts that offer advice, design proposals and complete installation services based on years of experience. 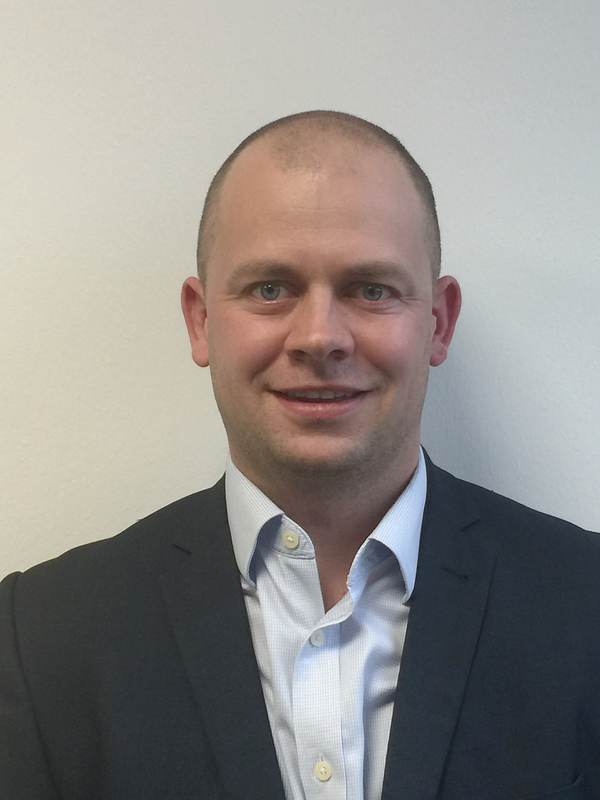 Alex Myers is Retrofit Sales Director at Sulzer.